After Very Hardworking by contacting Toppers of GATE we have got Toppers Made Easy Class Handwritten Notes. 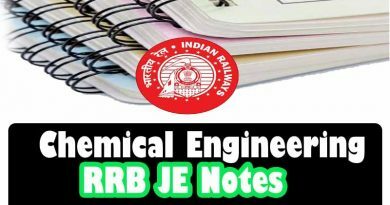 Here We Are Sharing MADE EASY Delhi Classroom Handwritten Notes Of Chemical Engineering ( CH ) Branch Paper. These Made Easy Handwritten Class Notes is printed with the high-quality printer so that visible quality should the best. 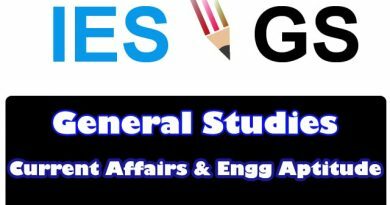 These Handwritten Notes are full of Quick Tips & Tricks Which Are Very Very Important For Your Exams Like GATE, SSE, PSUs Etc. You Can Download These premium Study Material By Paying some amount of Cost. 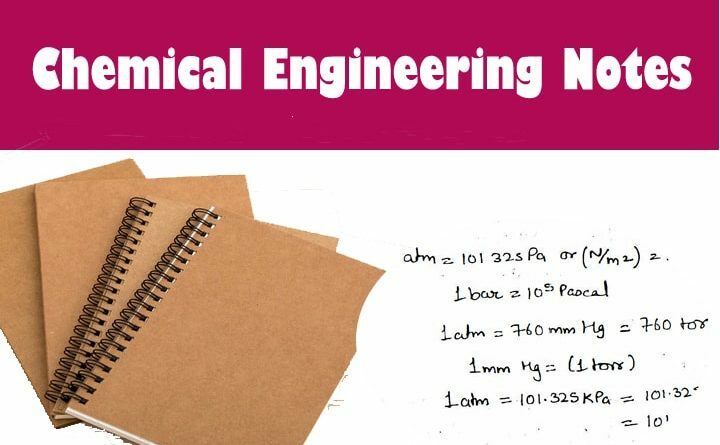 These made easy handwritten notes for Chemical Engineering ( CH ) will helps you to understand all key concepts. Biotechnology GATE Toppers Class HandWritten Notes Download!